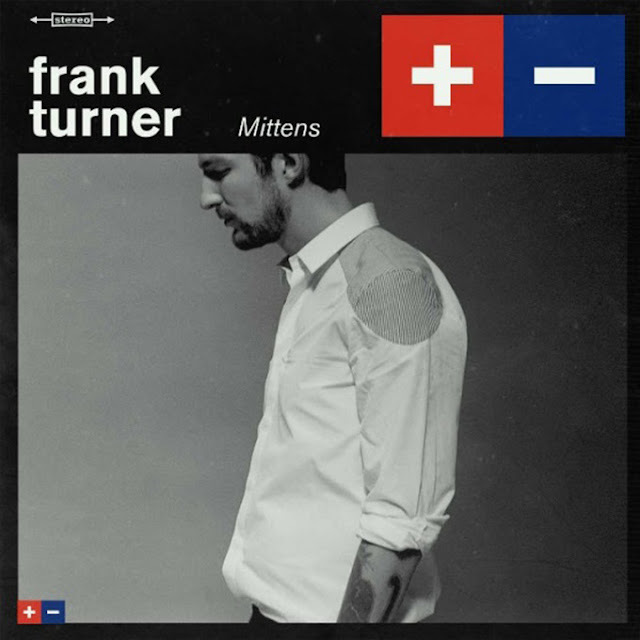 Frank Turner released his Mittens EP yesterday, March 4. The EP features a new mix of the title track, "Mittens". The original version, is from his current album Positive Songs For Negative People. Check out the slow-motion, Ben Morse directed video for "Mittens" below. Frank Turner will be in New York on Tuesday, March 15 at the NY Society For Ethical Culture. He'll take part in "An Evening of Conversation and Song" to celebrate his book, The Road Beneath My Feet. There will be an interview, Q&A with the audience and acoustic performance. See below for more details.